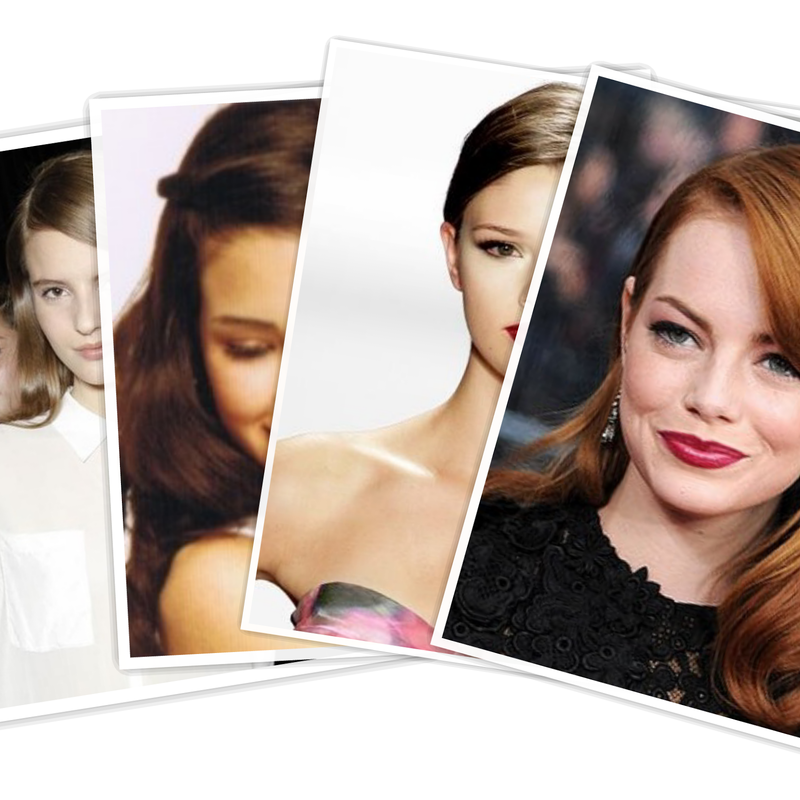 The side part is a hairstyle that can transform any look into a glam, sleek, chic or relaxed look. The simple swipe of the comb can instantly fix any bad hair day and give you that va va voom effect for any occasion. Use a large barrel curling iron to create soft waves away from your face. This is the va va voom effect I was talking about… simple and gorgeous. Start with the side part and slick your hair back with gel or hairspray if needed. You can either wear this look in a low ponytail or bun. Your choice, effortless and Sleek… I must say! Taking the front section of hair and twisting it back with a bobby pin. A simple and fun look for everyday. I call this the “relaxed” take on the GLAM. Instead curling the hair away from the face, take the front section of hair and pin it behind your ear. What’s your favorite”side part” look? All images found on Pinterest!